First, deep and humble THANKS for all the ways you helped my life partner when we were in your area last month. 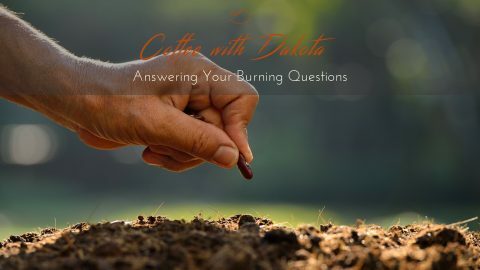 If I could ask you one question, it would be – how do you invite people, with whom you – in your gut disagree – in compassionate and potentially transforming discussion? I send you all that is good. Want to have coffee? What would we talk about? 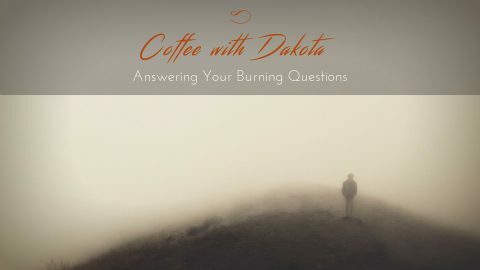 Coffee with Dakota: Will I Lose Everything? Imprinting Your Quantum Field So You Don’t. Will I get lucky and soon win money to help my situation or lose everything? 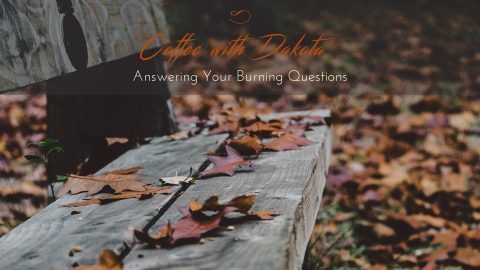 Coffee with Dakota: I’m Angry My Brother Died, How to Move Forward From Here. 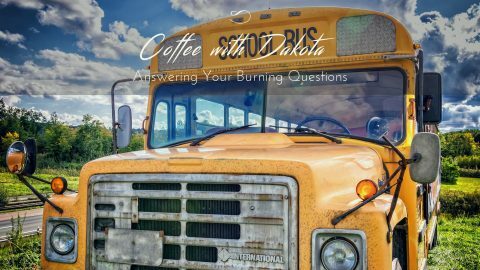 Coffee with Dakota: Did My Pain Kill my Son and Husband? 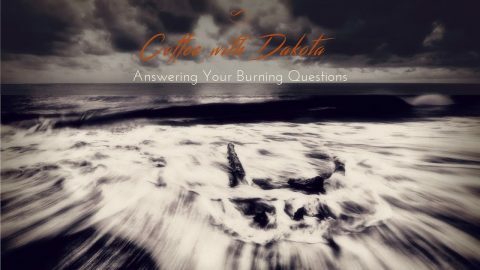 Coffee with Dakota: Facing my fears and finding messages in this turmoil. 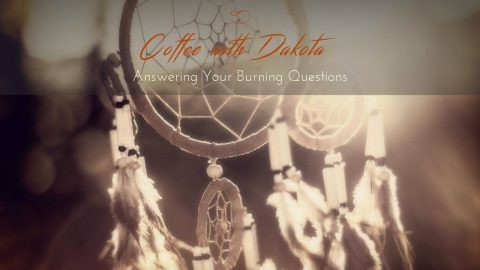 In today's coffee conversation, Dakota talks about spirit guides, shamanism, and how to deepen our connection with spirit. Find out more details about the Mentorship here. Just in time for the holidays, these workbooks make great gifts for yourself or loved ones (even for those you may not like so much!) 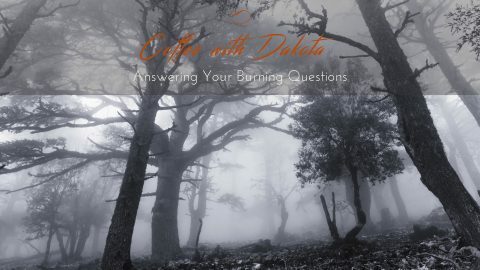 Each workbook follows a 21-day challenge to cultivate a different outcome. 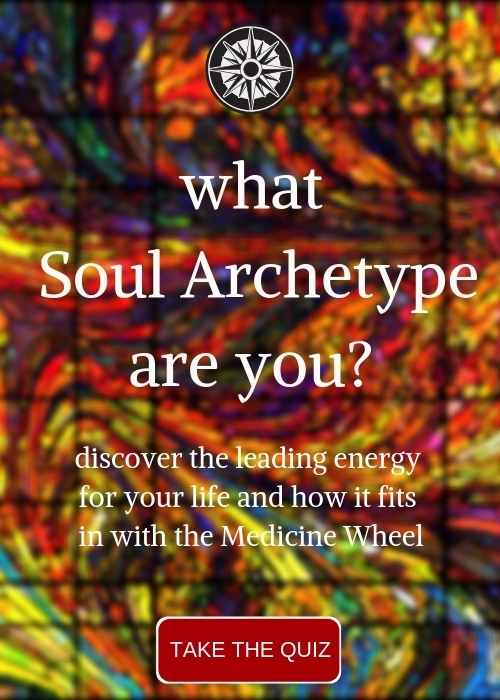 Soul Recharge is filled with challenges to help you find ways to refuel your tired, worn out spirit. Cultivating a Grateful Heart is a gratitude challenge like no other on the market with challenges and contemplation questions to open your heart to more love and gratefulness. 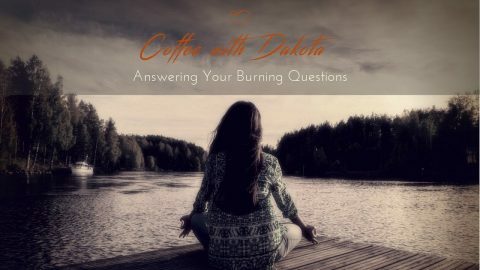 Join our Facebook Private group for instant updates on the journey, video blogs, and some really amazing soul exercises!